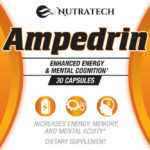 Nutratech's Ampedrin mental enhancement formula is a unique combination of powerful and proven active ingredients, strongly suggested to produce immediate benefits to various important mental functions such as memory, concentration, focus, attention and stamina. Today’s society and workforce demands so much out of the average worker or student and maintaining a high level of mental function and performance isn’t much of an option anymore in such a competitive and dog eat dog world. 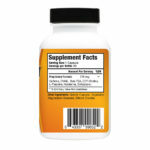 Ampedrin's comprehensive and high quality formula offers men and woman an effective, maintainable and safe daily natural supplement to help meet the demands of this new age reality… offering a measurable edge to students, workers and people in all areas of today’s fast paced world while preventing mental depletion and burnout. 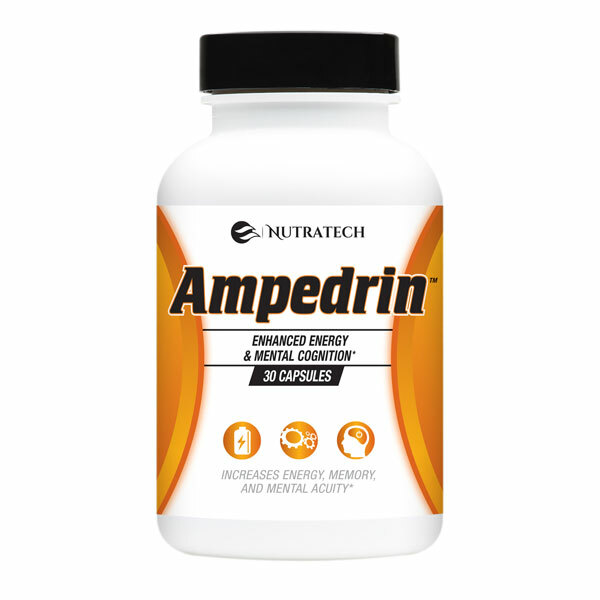 Have you tried Nutratech Ampedrin? 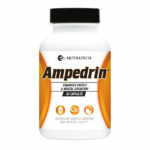 Please take a moment to leave a personalized, unbiased testimonial / review of Ampedrin for future customers and visitors. 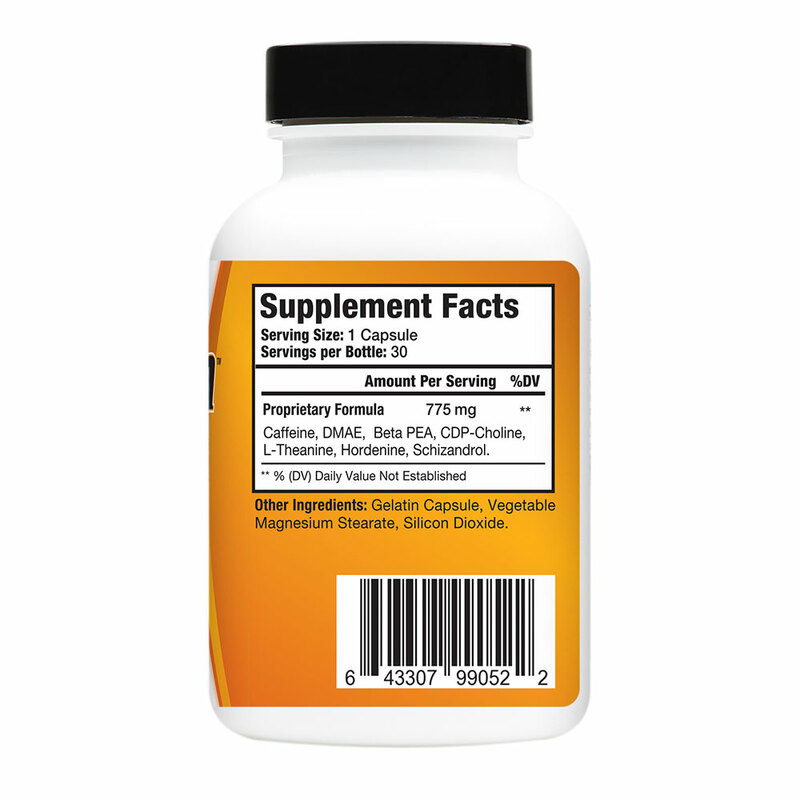 Great customer reviews cover the products pros and cons while being transparent and detailing your starting point, expectations, short and long term experiences with the products so that potential buyers can relate on a personal level.